in the quest to cure rare genetic disorders. These projects are being developed by Fondazione Telethon’s institutes in Milan and Naples. The therapeutic strategies in this list are part of a pipeline managed by the Foundation with the goal of producing viable therapies available to all the patients in need. This is achieved engaging all the actors bringing the regulatory and productive expertise needed. This is done, for example, through alliances* with industrial partners to reach full completion of the drug development process. The method we adopt when selecting projects and funding research focusses on rewarding merit, and rewarding real ways toward cures. To ensure that the funding is invested optimally, we adopt the project assessment method that has been adopted by the main agencies engaging in research-funding worldwide, including the peer review method (in order to minimize error margins and subjectivity in all our evaluations). Every year, about 30 internationally renowned scientists are called upon to assess and select the best projects. Their opinions as regards our method of selecting projects. The evaluation is based on criteria such as originality and feasibility of the project, the adequacy of the requested funding to the proposed objectives, the relevance of the experimental plan with respect to the genetic disease addressed by the project and the proximity to the cure. In evaluating the proposals, the Committee makes use of a peer-review process. Before the plenary discussion, each project proposed is evaluated by three members of the Committee and at least two external reviewers selected from the international arena. This process is indispensable to ensuring that only the best projects are chosen. 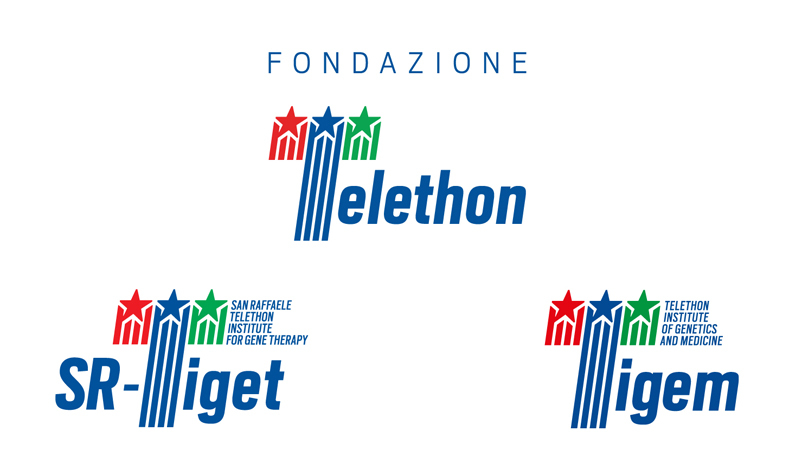 TIGEM – Telethon Institute of Genetics and Medicine (TIGEM), a Telethon Foundation organization, was founded in 1994 as a leading Italian research center. Headed by Professor Andrea Ballabio, it host scientists from all over the world. TIGEM has a long-established relationship with the Baylor College of Medicine in Houston, Texas, one of the world's top research centers. Some of our researchers, including Andrea Ballabio, have worked as professors and researchers at the internationally-renowned Baylor College of Medicine. This tie has opened an opportunity for new research endeavors and scientific collaborations.